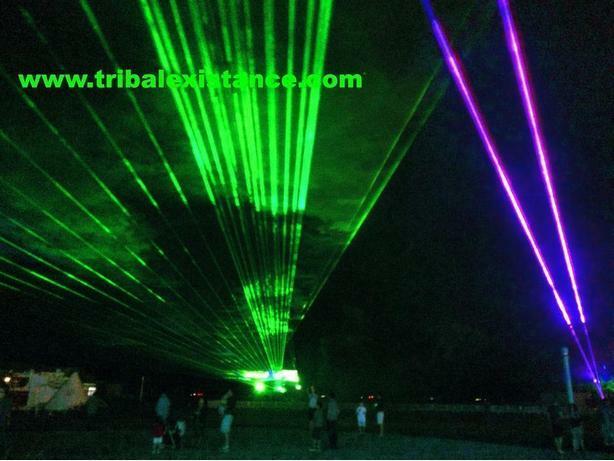 Extreme High Power Laser Light Shows, Laser Logo Display Rental Advertisement & Professional Lighting Design Production Services Worldwide. We provide professional quality innovation by leading our leading industry experts as part of our worldwide custom production services. We specialize in powerful laser show systems that range between 2 - 250 watts of spectacular aerial laser light show entertainment and rental production design services provided for almost any venue style or location worldwide custom designed for any type of event theme, concert, tour, award shows, fashion show event services, film shoot or studio special effects, corporate events, laser show displays, Holiday events, theme park event attraction services, company logo laser projections, product or brand marketing presentation effects, laser promotions, television commercial laser effects, convention services, custom trade show laser show or laser logo display special effects, expo designs, sound stage or motion picture laser design special effects, laser text graphic lettering display, laser advertisement, extreme laser entertainment and brightly illuminated high power laser light special effect animated laser graphics. We also provide animated lighting design packages, theatrical lighting wash design, film set effect designs, sound stage laser effect design and motion picture laser & lighting design production services. We Specialize in the WOW Factor ! !